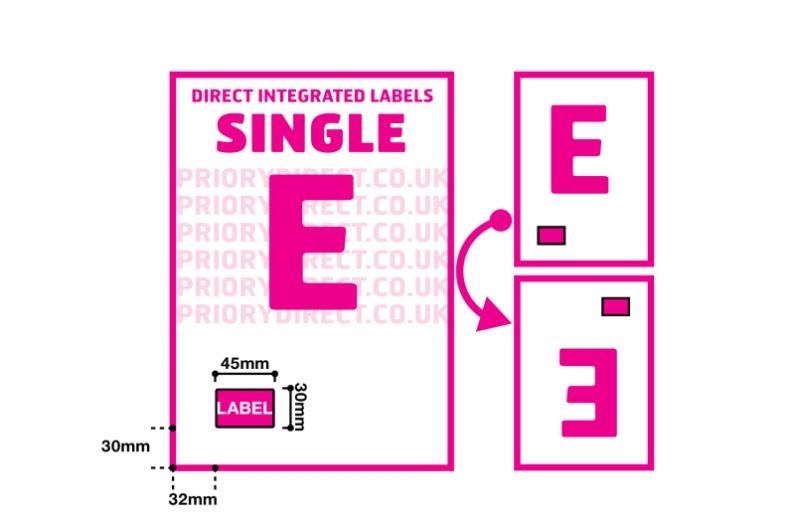 Single Integrated Label Style E offers the smallest single removable self-adhesive label in our standard range. 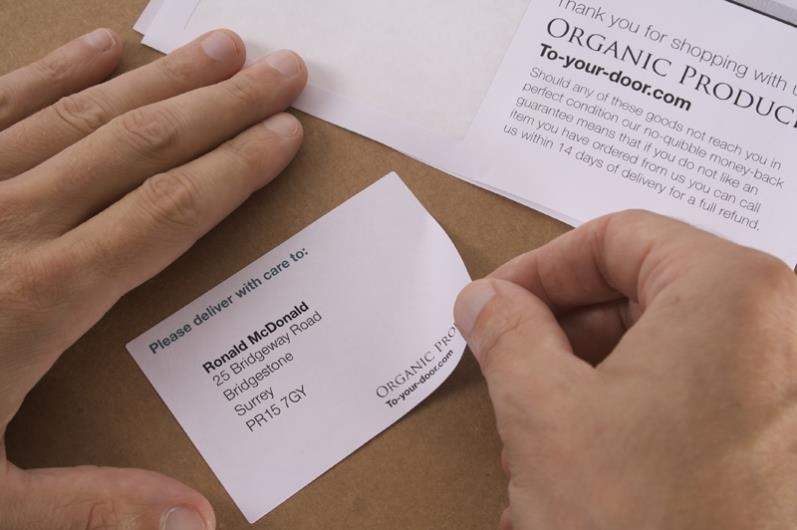 The 45mm x 30mm label is positioned 30mm from the bottom and 32mm from the left on each sheet. 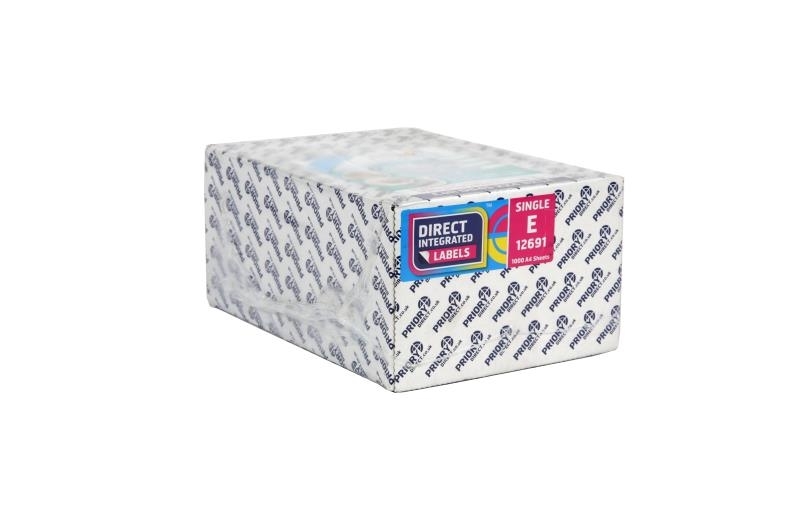 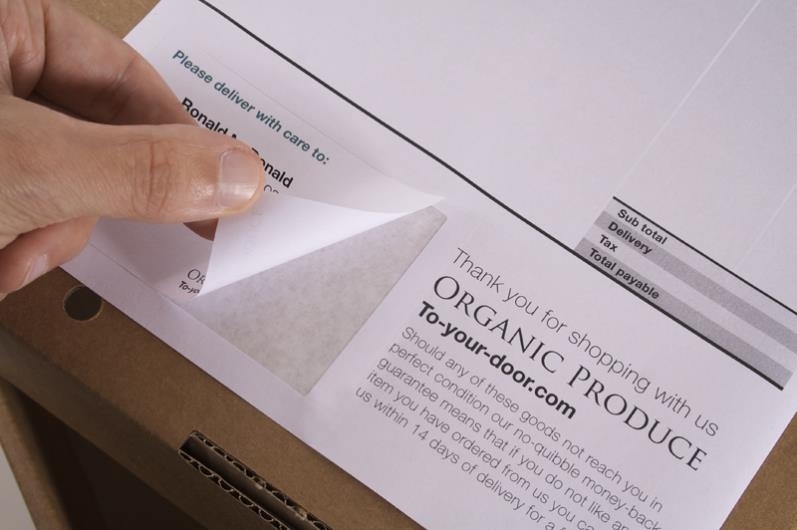 It is ideal for printing unique barcodes, dispatch manifests and other smaller labelling requirements.